5. 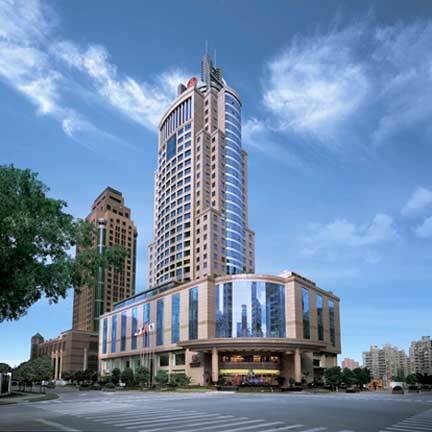 Renaissance Shanghai Pudong Hotel: Built in 2003, has 375 Rooms, 27 Floors, Restaurant in Hotel, ….. 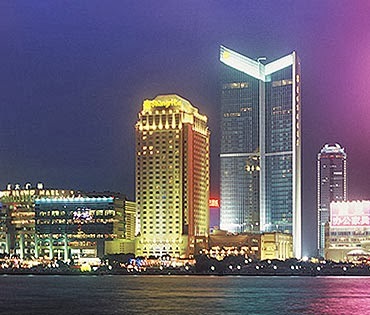 The Hongta Hotel Shanghai: Located in the heart of Pudong, the 5-star Hongta Hotel offers luxurious accommodation with panoramic views of Shanghai. 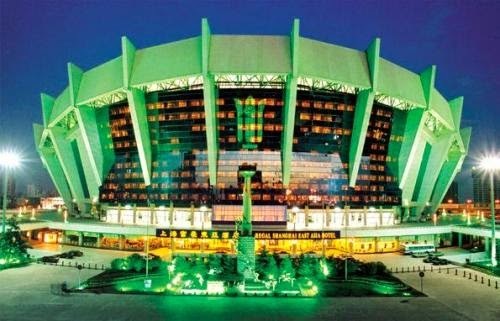 Regal Shanghai East Asia Hotel, Shanghai Built in 1997, has 350 Rooms, 12 Floors, Restaurant in Hotel , Massage, Room Service, ar Rental , Babysitting – Child Care,…. 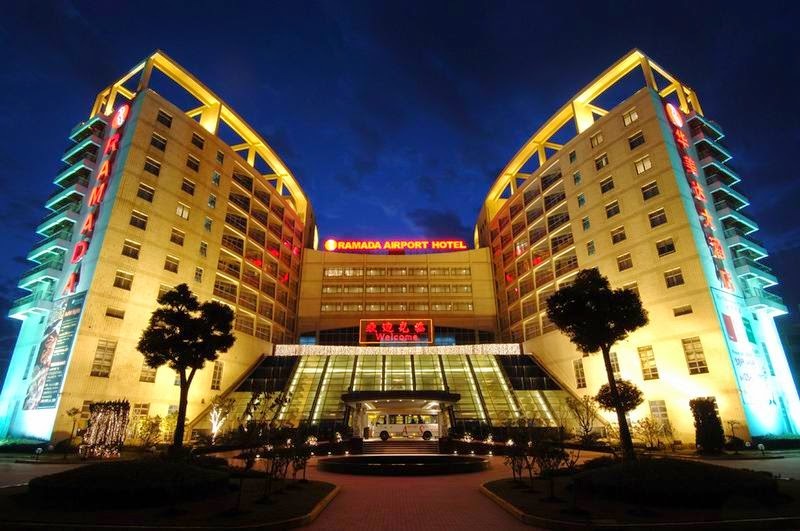 Ramada Pudong Airport Shanghai has 98 Rooms, 9 Floors, Room Service , health club, Bar, Chinese Restaurant. Ramada Pudong Airport hotel offers 24-hour room service, Room service, business center,..
Hotel amenities: health club, Bar, satellite TV, voicemail, internet access, convenience store, Lobby Lounge,…. Phone: +86 21 3849 4949 – Fax: +86 21 6885 2889. This entry was posted in Asia, China, Shanghai China and tagged Hotels in China, Hotels in Shanghai, Top 10 Hotels in Shanghai, Top Hotels in Shanghai on January 6, 2014 by travelgude.